Goodness this game is the cutest thing ever. Nintendo and The Pokemon Company have shared a brand new trailer for the upcoming Pokemon Let’s Go, Pikachu! and Let’s Go, Eevee! The new trailer focuses on showcasing “secret techniques”, which are field moves that your starter Pokemon can learn, and which will be taking the place of Hidden Moves (HMs) from the earlier games. These Secret Techniques don’t take up move slots, and can be used on the field to overcome obstacles. Using this as an excuse, the trailer also shows off surfing Pikachu, making his grand return from Pokemon Yellow, and looking criminally adorable. Other Secret Techniques have also been confirmed, such as Sky Dash, which replaces Fly. 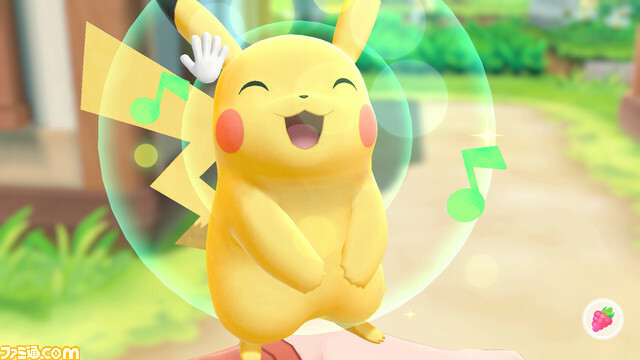 Special moves used in battle, that power up based on your bond with your starter Pokemon, have also been confirmed, including Pika Papow and Splishy Splash for your Pikachu, and Veevee Volley, Bouncy Bubble, Buzzy Buzz, and Sizzly Slide. As always, it goes without saying that this game looks cute as all heck. You can check out the trailer for yourself below. 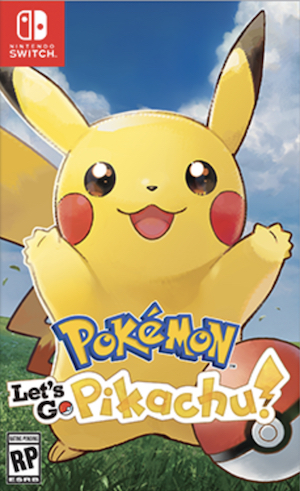 Pokemon Let’s Go, Pikachu! and Eevee! will launch exclusively on Nintendo Switch on November 16, right alongside a special edition Nintendo Switch console.